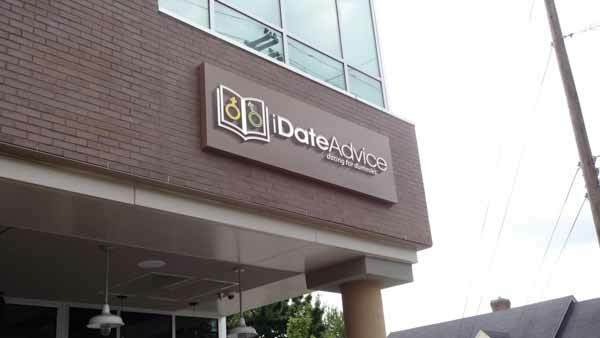 iDate Advice is one of the main websites around the world for dating and relationship tips and advices. Our mission is to bring together soul mates in happy and lasting relationships. After launching our website, idateadvice.com has grown very quickly. And we are continuously growing with new users visiting every day. Our team of employees makes sure that our users find love of their life. Unlike other fun oriented or casual dating websites, our service is focused to people looking for a happy and long lasting relationship partner. 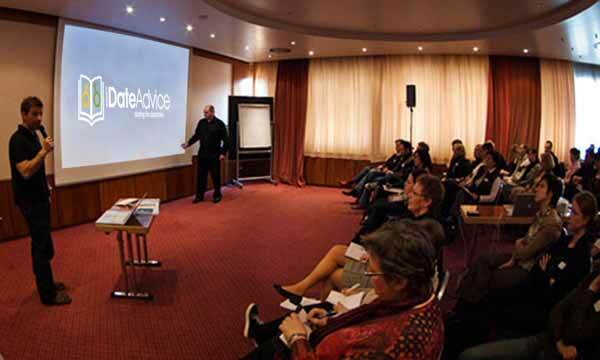 iDateadvice.com is based on a model of scientific analysis that uses anthropological, psychological and sociological criteria to judge the compatibility of two persons. We give you the best tips to improve and accelerate the process of finding a partner. When a person or couple has effective, healthy and harmonious relationships, their world flourishes and prospers, even their health (physical and mental) improves. iDate Advice is aimed at finding the right partner. Beside the golden advices for singles to make a new happy relation, we also give tips to couples for their long lasting love life. In our reviews section, we present famous dating websites reviews to couples and singles where they can find personality especially compatible with them.